more info on project life…. so cool! 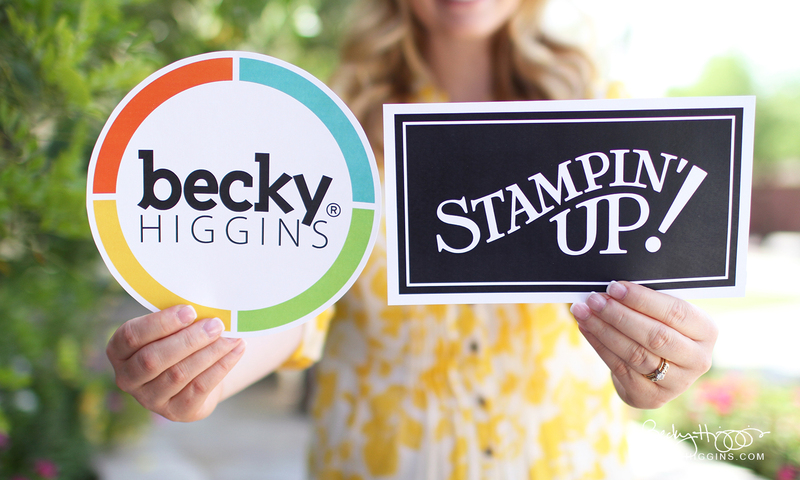 Q: What types of Project Life products will Stampin’ Up! offer? A: You’ll see Card Collections, Accessory Packs, Albums, Photo Pocket Pages, tools, other accessories, and Stamps, of course! Q: Are the card designs the same as what we can buy in the stores? A: Nope! 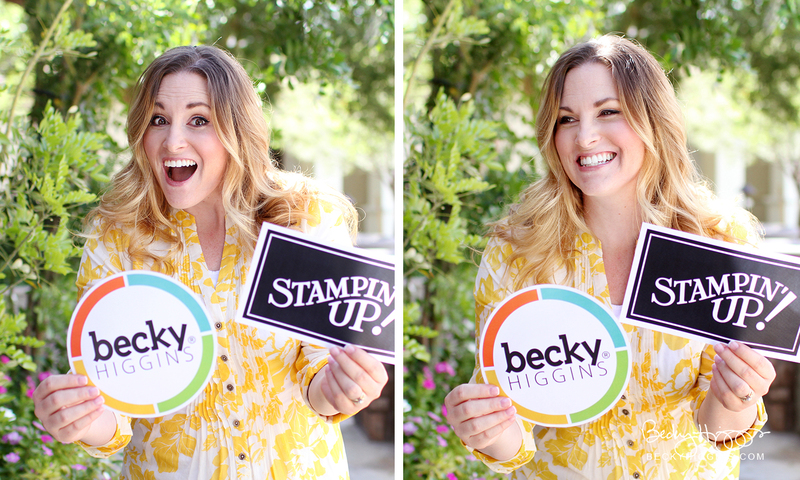 We have worked with Stampin’ Up! to design all new products that are super fun and a perfect match to their existing color lines which will make coordination a breeze. Some of the Photo Pocket Page designs are the same and some are different than what we currently offer. Q: How do I buy these products? Q: Why order through a demonstrator? A: Stampin’ Up! has a worldwide demonstrator base who understand their products better than anyone. Many offer in-home workshops, online parties, and local events (of course I am gearing up to plan all new Project Life events!!). The personal expertise and service make purchasing through a demonstrator a wonderful and unique experience and can also form great friendships! Q: Where do I learn about becoming a demonstrator? A: Ask me… I’m happy to help YOU. Q: How do I sign up to become a demonstrator so I can sell Project Life myself and make money doing it? A: Once you’ve decided that this is a great opportunity for you, you can sign up through my website, click “join now”… you will be able to pre-order Project Life products on April 21st- ahead of our customers when it is released on May 1st. Q: Are the products packaged the same as existing products (i.e. Core Kits, Mini Kits, etc.)? A: Most Project Life by Stampin’ Up! products will be sold in Card Collections of 100 cards with 4×6, 4×4, and 3×4 card sizes included. Each card will be printed front + back as all of our current products, but you will not receive duplicates of any cards in the set. Oh – And we’re doing square (not rounded) corners on all of our cards with Stampin’ Up! Yes, there’s an awesome corner rounder punch included in the product line-up if that floats your boat. There will also be Accessory Packs available (sold separately) that will contain a variety of accessories to complement the Card Collection. Q: When will the products be available? A: Products will be available for customers to order beginning May 1st (just 15 days from the time of this announcement)! Watch for product images and more information coming soon. *Only demonstrators will be able to pre-order on April 21st. Q: Will the Project Life by Stampin’ Up! products be available in digital format? A: They sure will! Stay tuned for more information on when those will become available. It’s one thing to tell someone about Project Life and explain how easy it really is. It’s another thing to be able to sit down with someone and show them just how beautifully simple the scrapbooking process can be with Project Life. They immediately “get it.” They see with their own eyes what a no-brainer, solution-based system this is. And should they choose to get more creative – Project Life by Stampin’ Up! offers the coolest coordinating embellishments for everywhere! In the coming weeks we’ll be sharing more about the actual product so you can see the cool designs and get excited for what’s about to land at many of your front doors. The organization and design that is Project Life is already figured our for you. Different from traditional scrapbooking, there is no stress about where to place photos, which papers to use, techniques to incorporate, products to coordinate. The work is done. You just add your photos and journaling. Gone are the days that you feel bad about not doing something with your pictures or your kids’ pictures. Now you can actaully get those pictures off the coomputer and into a format that can be enjoyed. Project Life makes photo-displaying and story-telling fun and easy. Knowing that your pictures and memories are going to be preserved and enjoyed in Project Life, you will naturally improve your photography and writing skills. We love making scrapbooking not only simple, but affordable. You will have a hard time finding better prices for what you get, especially given the impeccable quality. Whether you add pictures and stories to your Project Life album on a daily, weekly, monthly, or even sporadic basis, you will inevitably find yourself more keenly aware of your blessings and priorities. I can hardly contain my excitement! Do you have a special event that you want to get in an album quickly (and out of the shoe boxes??) Step One- print those pictures! Step Two- get ready for my Project Life classes starting in May. Sign up for my blog to arrive via email so you’ll be the first to know! Can’t wait to start a new way of memory-keeping for myself and can’t wait to show you our new line up!